Many of us are still coming out of the Easter egg coma this week, making it extremely tempting to stay in. We’re here to tell you to step away from your eighth Lindt Bunny, wipe that bit of melted chocolate off your face and get out of the house. There’s a ton of fun-filled activities on offer in Melbourne this week, from a Cactus Carnival to a Night of Brazilian Jazz. Message the group chat and get going! 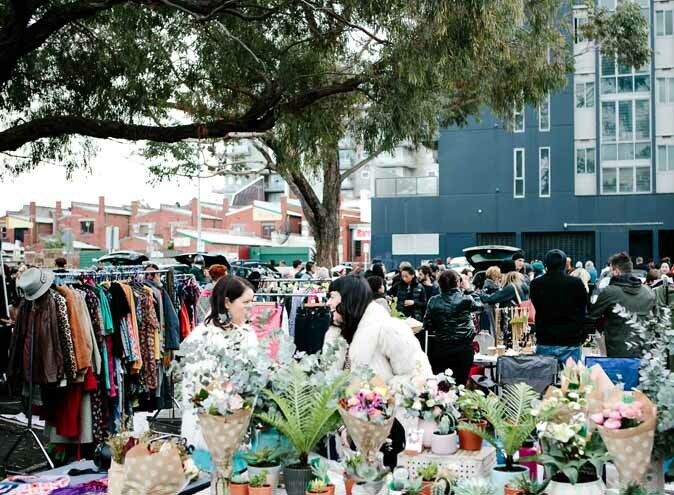 This Sunday is the third of the month, which means Footscray Finds is back. Whether you’re a lover of vintage clothing, an inner city hipster growing your vinyl collection or a food truck fanatic, the market has something for you. Groove around to live music while you hunt for your next eclectic treasure. The market runs from 8am-1pm and entry is free, so don’t feel guilty spending a little extra on that retro fur coat. The National Gallery’s Triennial exhibition is leaving us on Sunday, and it won’t be back for 3 years (que sad violins). Avoid being the only Melburnian to miss out on this phenomenal showcase and get down there this week. 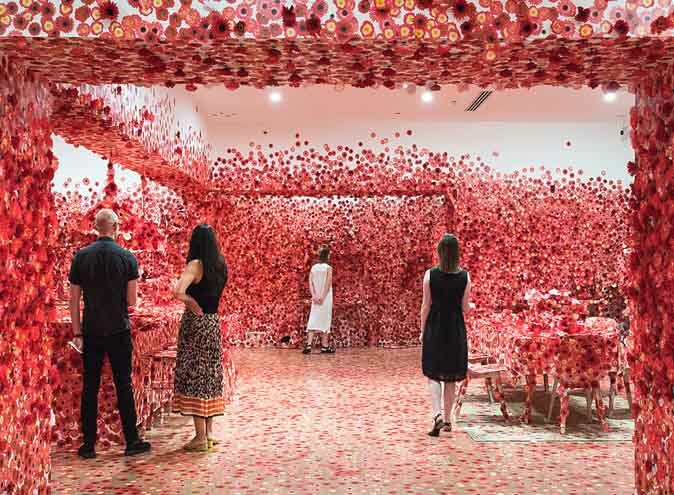 Your Instagram grid is longing for a picture with Flower Obsession by Yayoi Kusama. The exhibition runs every day from 10am-4pm and is absolutely free. A real-life Mexican tequila bar is taking over Bad Frankie in Fitzroy this Thursday for one night only. 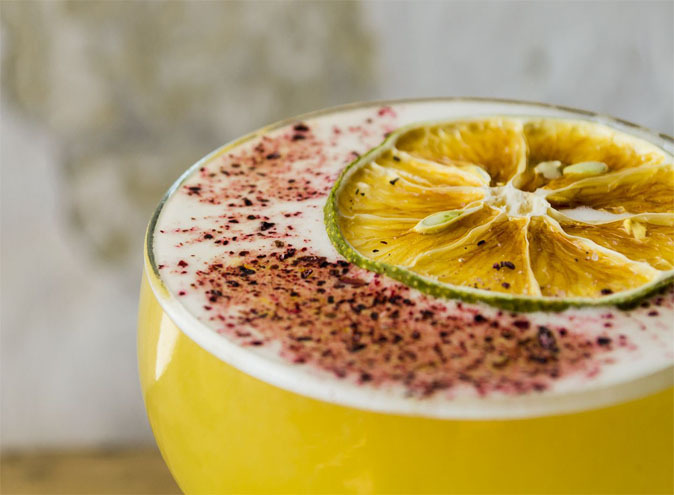 Straight from the streets of Guadalajara comes El Gallo Altanero, a bar serving up authentic Mexican cocktails like the ‘Tepache Old Fashioned’ all night long. In true Bad Frankie spirit, the bar will also be doing corn jaffles to line your stomach for that next shot of tequila. No need to book or pay entry. Just bring good vibes and your best fake moustache. 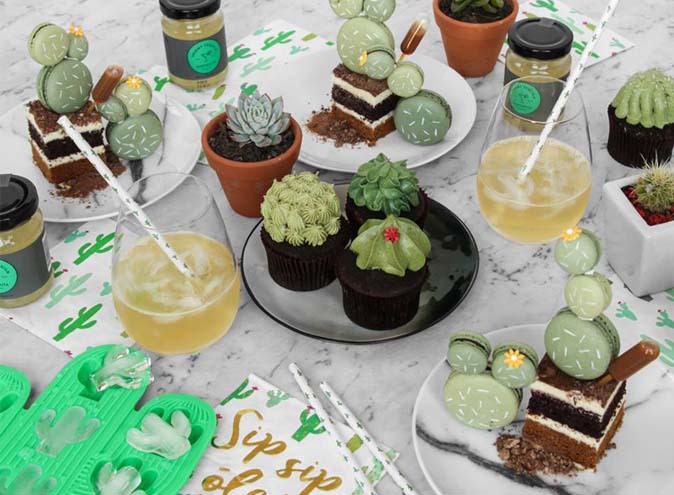 If you’re a succa for all things Cacti, you can’t miss this prickly event at Melbourne Central. With cactus cakes, accessories, home-wares and free margaritas, it’d be impossible for the carnival not to be on point. There’s even DJ’s spinning Coachella-inspired beats and a funky cacti garden (perfect for the #gram). The event takes place on Friday the 13th from 5-9pm and Saturday the 14th from 12-6pm. You’d be a prick to miss it! Engage your Latin side at Vamos’ Brazilian Jazz Night this Friday the 13th. From 7pm, Dany Maia and her band will be performing spicy Brazilian tunes, perfect for a cheeky Samba on the d-floor. 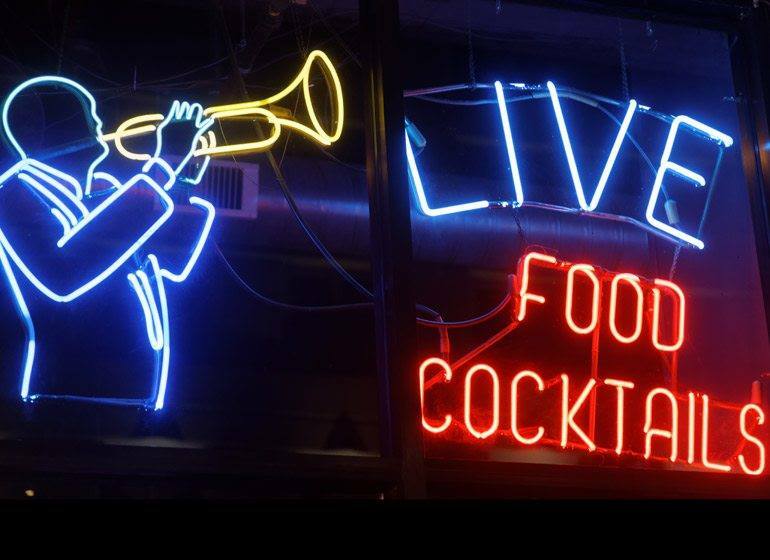 The music is complemented perfectly by some tasty tapas and in-house cocktails like the ‘Espresso Martinez’.